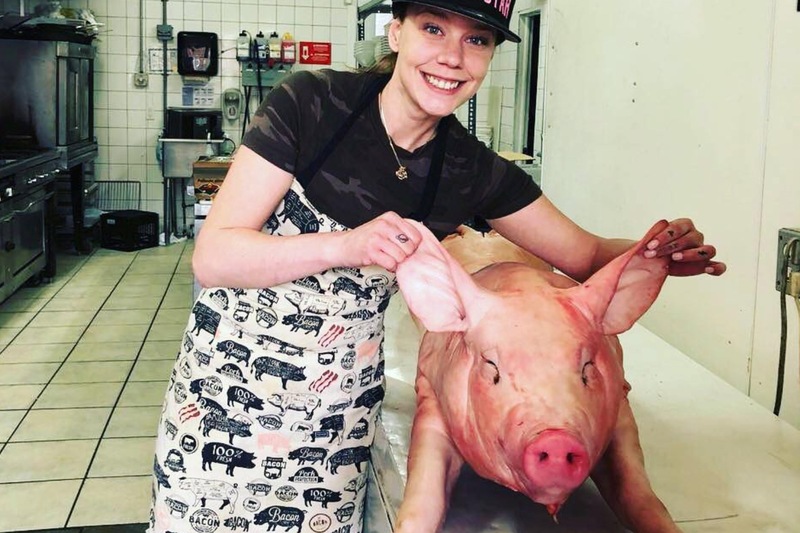 A butcher who shared gruesome images of dead animals online says she has been harrassed by vegans. Dominique Rioux, who lives in Montreal, says sharing the graphic images led to a slew of one-star reviews for the businesses who employed her. In addition, she says she received messages calling her 'heartless and cruel' and saying she 'deserved to get cancer'. She also claims one online activist threatened to firebomb the butcher shop where she worked at the time. 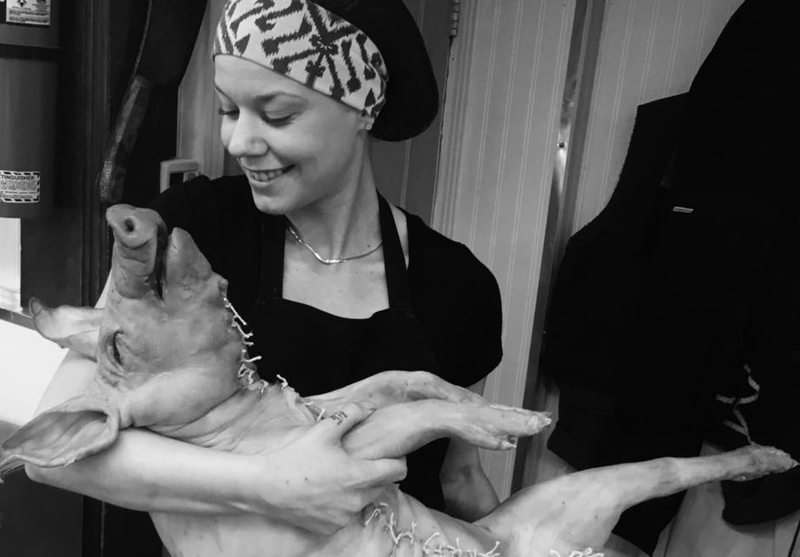 According to the butcher, she posted images - including an image of her smiling next to a pig carcass while pulling its ears - because she is 'passionate about food'. "I want to show people things and teach them," she told CBC News. 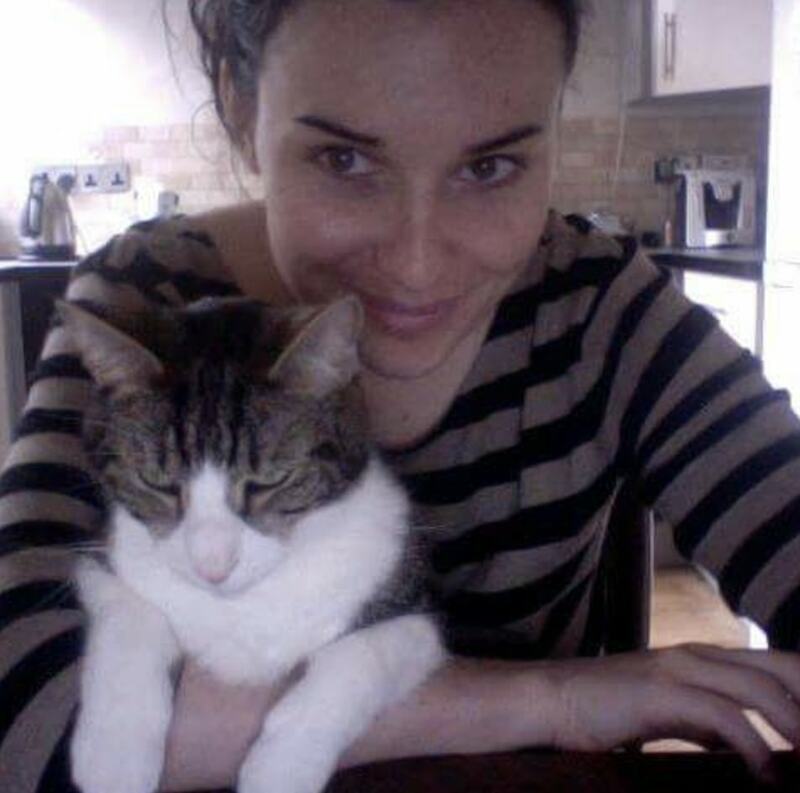 But she says the images of her posing with the dead animals were circulated in online vegan groups - leading to negative messages being sent daily. One angry reviewer wrote: "They actually hired psychopath Dominique Rioux who publishes pictures of disfiguring pig carcasses on her Facebook." A former employer claims a police report was filed after the firebomb threat was reportedly sent - a claim police have refused to confirm, according to Canadian media. In addition to the one-star reviews, Rioux says Instagram has shut her account down. The social media platform's guidelines say: "Sharing graphic images for sadistic pleasure or to glorify violence is never allowed." They add that content must be appropriate for all. 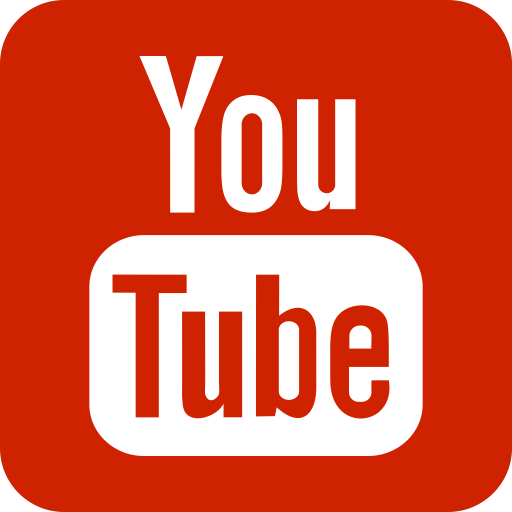 Rioux, who believe the platform removed her account because it kept getting flagged, said: "I feel really stressed, I don't know what to post and I feel like I can't post what I'm good at because it will get deleted again.